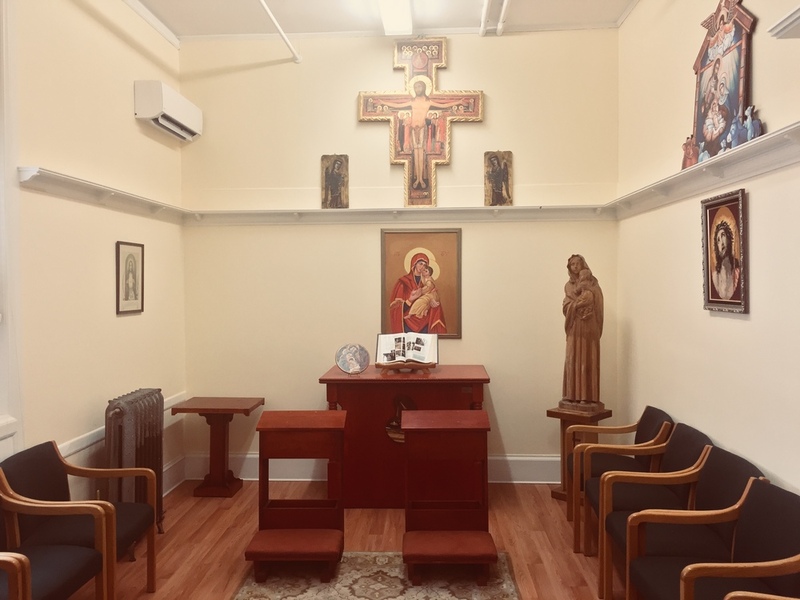 The mission of the Holy Family Home for Woman and Children is to provide a safe, caring and nurturing home for woman with children who find themselves in peril and do not have the ability or resources to improve their situation. We will therefore strive to provide accommodations and assistance to those of all faiths and denominations who need help and support during a time of crisis. Guided by the Holy Spirit and following the teachings and mission of the Catholic Church, we are here to serve others with fellowship, love, compassion, charity and understanding. We will endeavor to make each person we encounter feel respected and valued, and to restore hope and dignity to their lives. We will gladly provide guidance and direction to anyone who seeks it. Holy Family Home is a non-profit organization that does not take any funding from government agencies. We operate strictly on donations from benefactors and those who wish to give back in order to help others in the community. We believe that by incorporating a spiritual approach and exhibiting a high level of respect and dignity, these woman and their children may overcome the many hardships they have faced and realize hope and the possibility of a better future. To inquire about or request residency, please call Coordinated Entry at 401-277-4316. All persons requesting residency at Holy Family Home must be registered with and referred by Coordinated Entry (C.E. ).